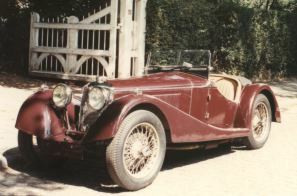 Riley made 50 Sprite sports cars, they shared the chassis & running gear with the Rilley TT Sprite racing car. 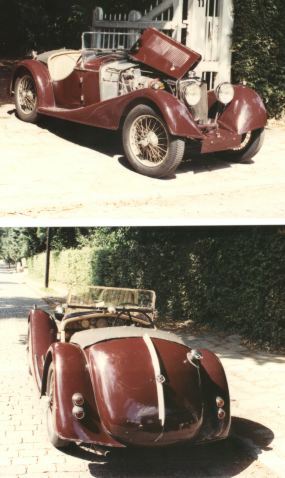 My father bought this car when I was very young and it was rebuilt slowly, when it was finished he used it for many years, even driving to work in it. At some point he started racing it which led to our collection of racing cars.